The Akabar sits in the residential area of L’Hivernage and is decorated in Moroccan style. It offers an outdoor pool surrounded by palm trees and air-conditioned rooms with balcony. The famous Mohammed 5 Avenue, with its many shops, is just 500 m away. There is also a kiosk in front of the Hotel Akabar selling tobacco, souvenirs and newspapers. Akabar’s restaurant serves international and Moroccan cuisine in the elegant dining room with chandeliers. You can also have a drink at the bar or have a snack at the pool-side fast-food. The rooms are all equipped with a TV, a telephone and a safe. They each have a private bathroom with a bathtub. 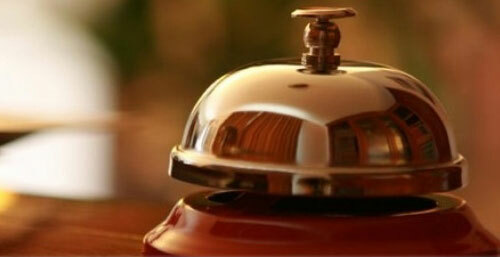 The Akabar Hotel staff speaks English, French and Spanish and will be happy to help you organise your stay. Front desk is open 24 hours and free Wi-Fi access is provided in public areas. Wi-Fi is available throughout the hotel for free. For motorized guests can park their cars in the public car park at the entrance of the hotel AKABAR. The pool, which is well exposed to the sun all day long, allows you to tan all day and all year long. The pool AKABAR is equipped with relaxes including a pool for children. Designed for 30 people overlooking pool, it is available to guests on request and reservation in advance. Breakfast is served as a buffet. 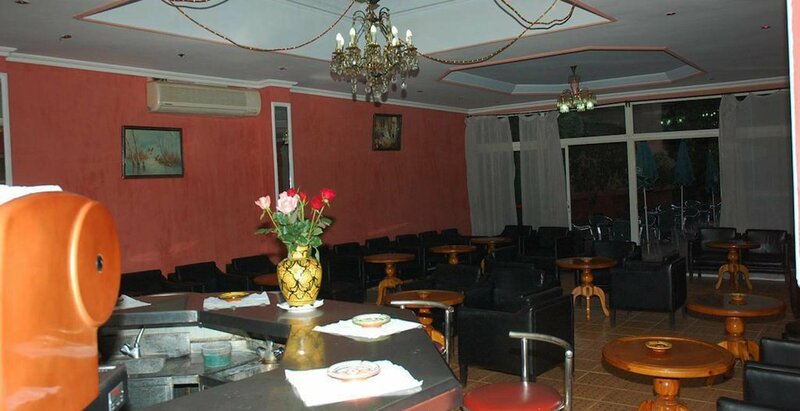 The buffet is very varied and enriched with Moroccan pastries. 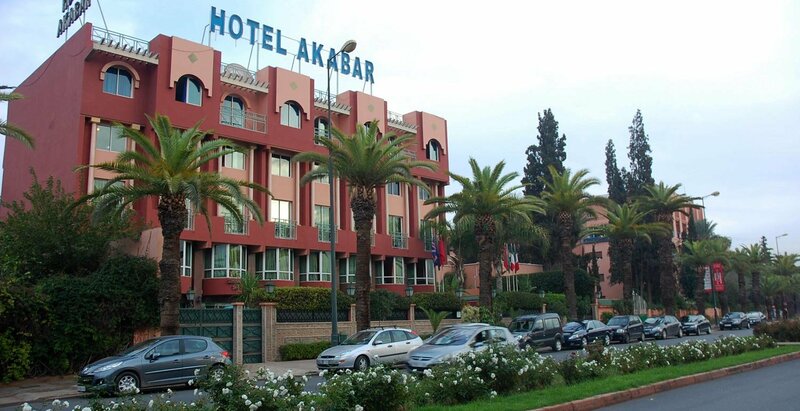 Hotel AKABAR has an international restaurant with a large selection of international dishes enriched with Moroccan specialties: from the famous couscous pastilla to all kinds of Moroccan Tajines. - The 2 snacks are open from 11am 7/7. The client can enjoy his meal while sunbathing or under a parasol. Open every day from 9am. The hotel bar AKBAR puts you in a pleasant atmosphere, alcoholic and nonalcoholic beverages are served in addition to a menu of different cocktails is offered. For any booking of 3 nights minimum get 10% off the half board rate.